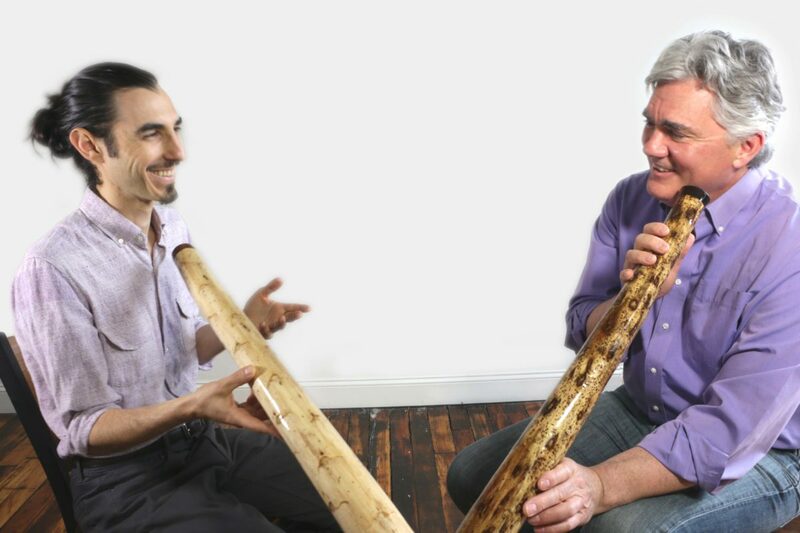 With Didge Project’s comprehensive global network of didgeridoo teachers, we offer many workshops and are available for bookings for private or group sessions in your area. 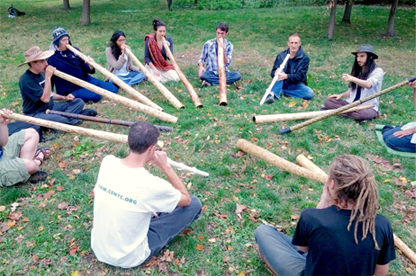 Private lessons are a great way to expand your skills on the didgeridoo. Available in-person in select cities and throughout the world via video chat. 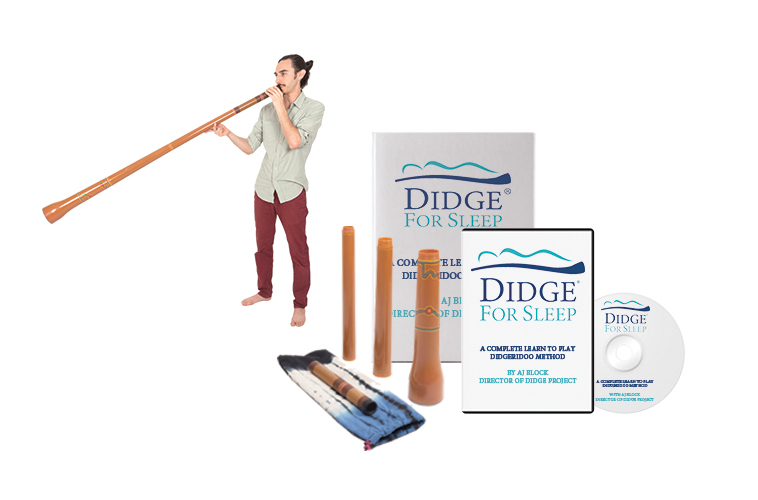 Bring Didge For Sleep programs to your community. 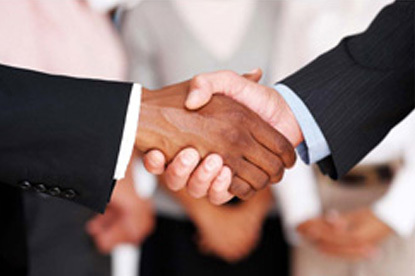 Group seminars, private lessons packages and info-sessions can be customized to your center’s needs.